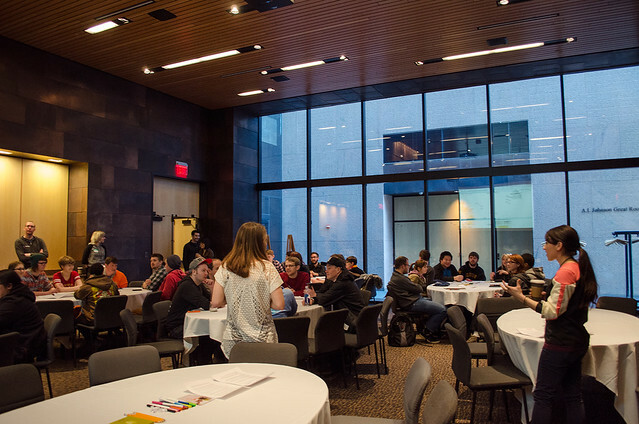 This past weekend was GlitchCon, a two day festival that explores video games as a culture, career, and creative practice. 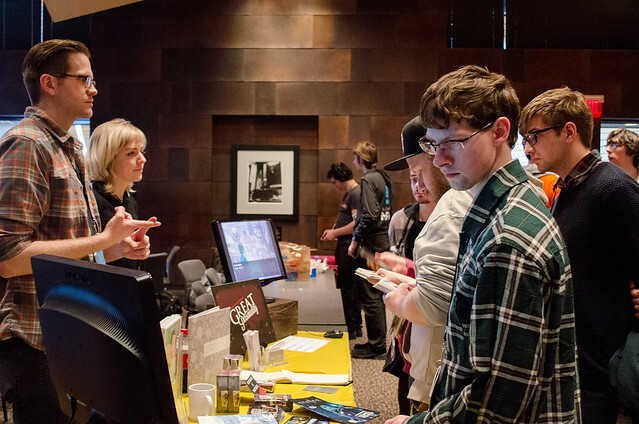 It's a super fun event, with hundreds of gamers and game makers in attendance learning, talking, and playing together. Light Grey Art Lab was an official partner, and we hosted several events throughout the weekend! 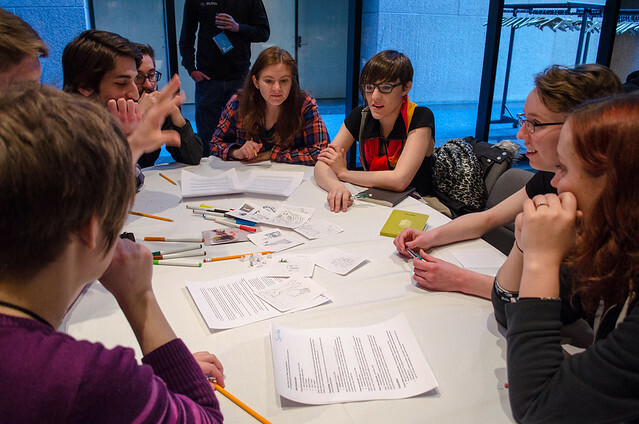 We started Saturday morning off with a pixel art workshop, based on the principals we learned while making Dream Arcade. Participants learned some of the basics of pixel art, and had hands-on time to brainstorm and make some assets and simple animations. 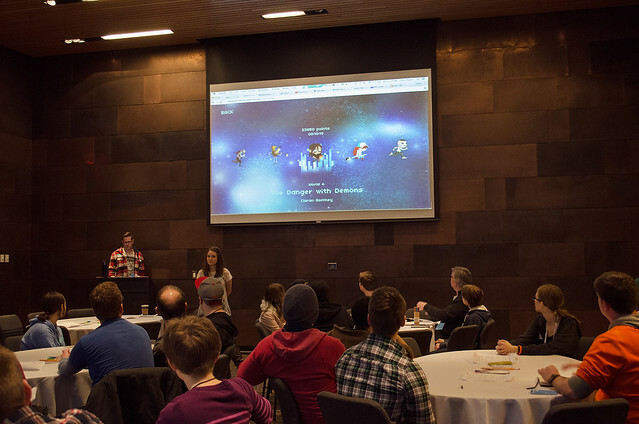 It was a ton of fun, with a lot of really cool ideas thrown around. After that, we participated in the retro videogame trivia challenge. Team Light Grey Art Lab came in a respectable third, although we wanted first so bad it hurt. Thankfully, we remedied that pain with a first place victory during Sunday's trivia challenge! Saturday night we hosted a special BOSS RUSH! reception. Visitors reminisced over their favorite boss battles surrounded by tons of art, classic videogame music, and game-themed refreshments. We also broke out some boardgames and played until the convention center staff kicked us out! 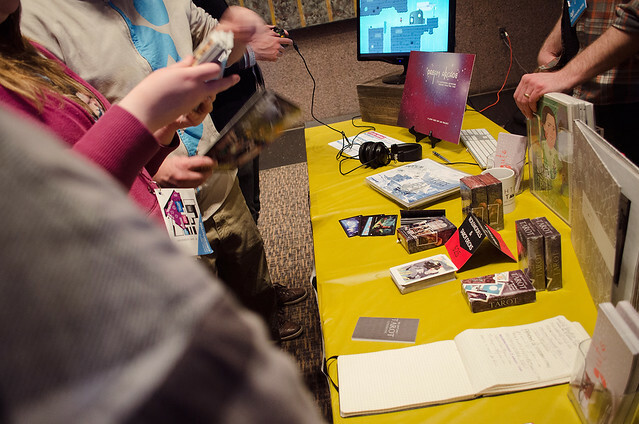 Sunday was spent exhibiting Dream Arcade and Great Personality in MinneCade, a showcase of locally-made videogames. The reception was overwhelming, with a ton of interested people stopping by the play, say hi, and find out more about the projects. MinneCade was an amazing experience, with a lot of talent and amazing games packed in one room. We did our best to play all the games on display, and tried to meet all the creators (while still tending to our own booth!). It was a wonderful experience, with a lot of amazing games, and outstanding people. Seriously, check out these games! We ended the day with a heartfelt closing ceremony (there was more than one tear shed), which was perfect, but to our AMAZEMENT, Dream Arcade was awarded Best Visual Design by the GlitcCon attendees! A huuuuuuge congratulations to all the artists! 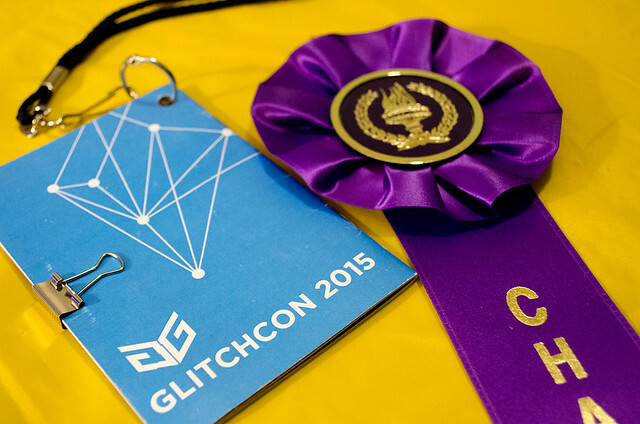 All in all, what impressed us most about GlitchCon was the community. Everyone was happy, friendly, and amiable it was like spending the weekend hanging out and playing games with a few hundreds of your closest and oldest friends. To all our new friends, hope to see you soon!